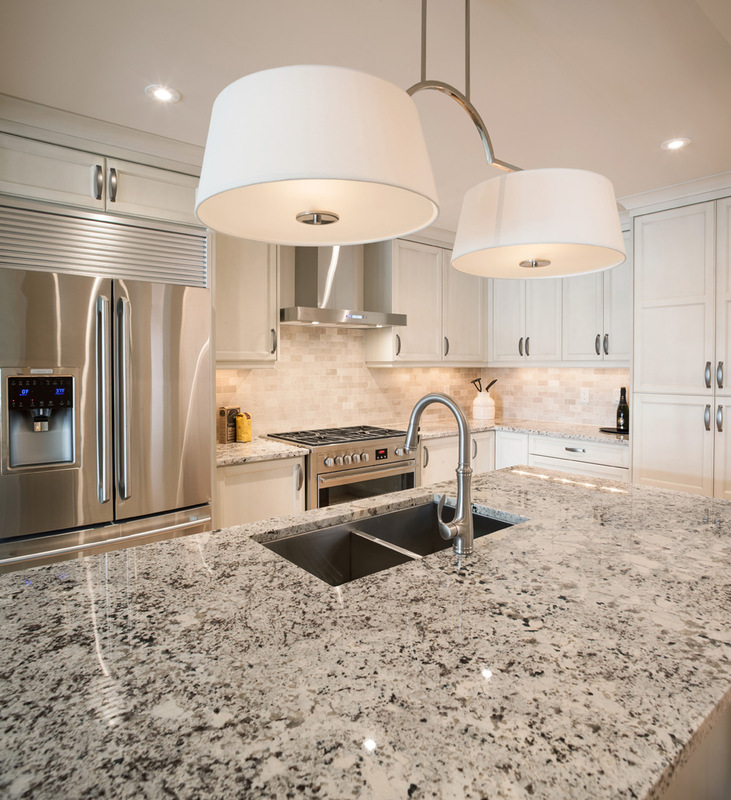 Our exceptional Gatestone offerings are already over half sold. 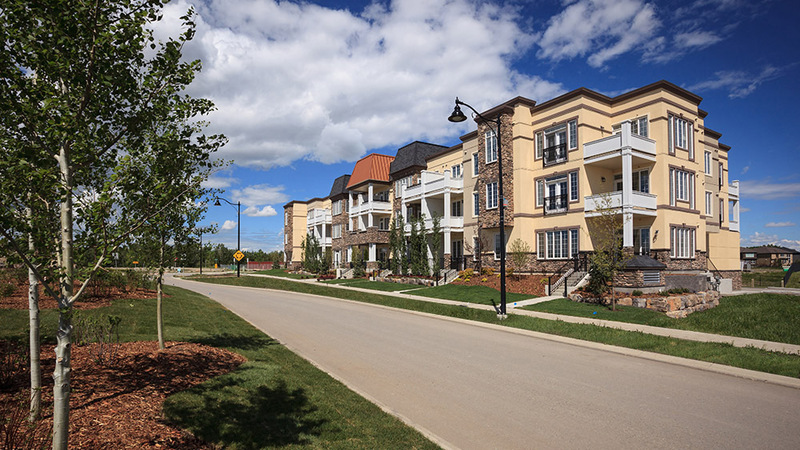 With only 15 luxurious Gatestone townhomes, you’ll want to act quickly to book your viewing before the remaining suites are gone. 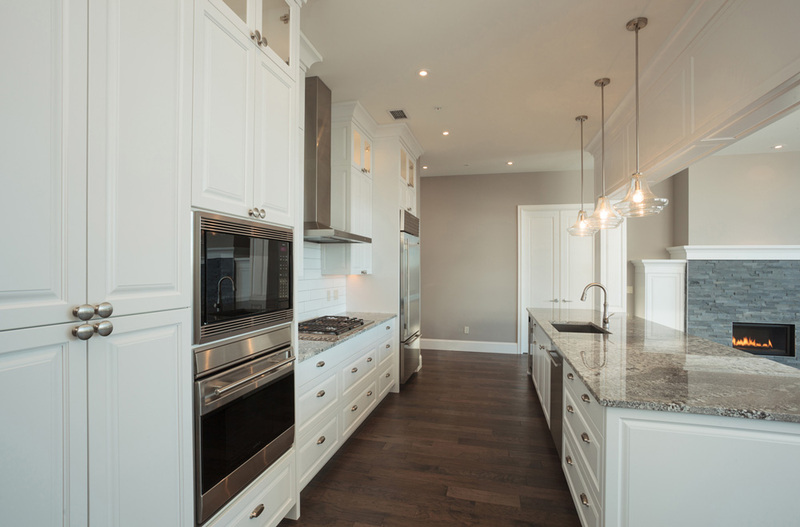 Featuring an outstanding level of finishing standards and a luxury kitchen, these townhomes establish the standard for boutique residential excellence. 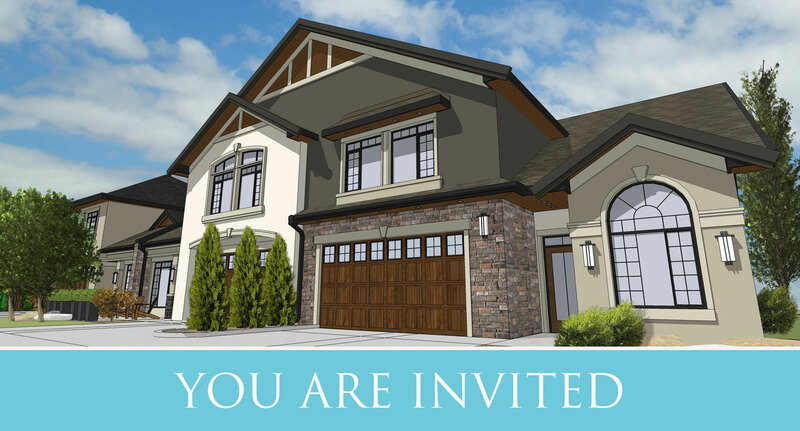 Possessions begin next month, so call or visit our Presentation Gallery to learn more. 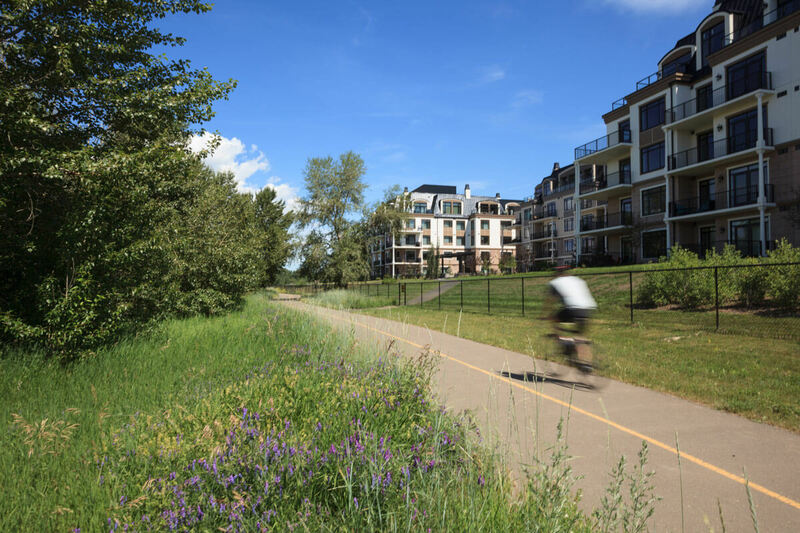 Residents of Quarry Park are thrilled with the recent confirmation that construction of the Green Line LRT will begin in 2020. The full scope of the proposed LRT runs 46 kilometres from 160 Avenue in the North to Seton in the South. 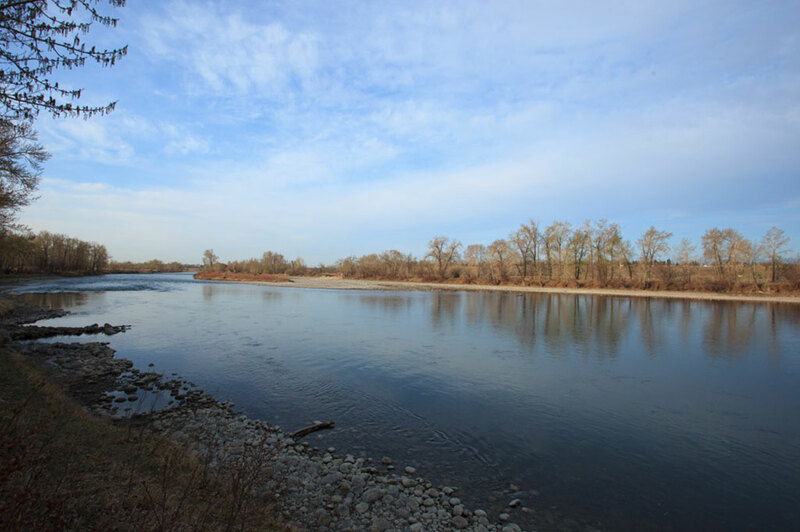 The first phase is expected to be complete in 2026, and will include a stop in our very own Quarry Park. 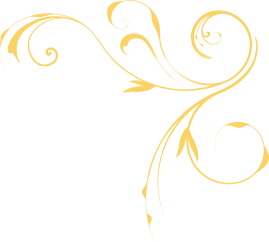 With quick access to the station near existing commercial development, this will bring added value to anyone living or working in the community. 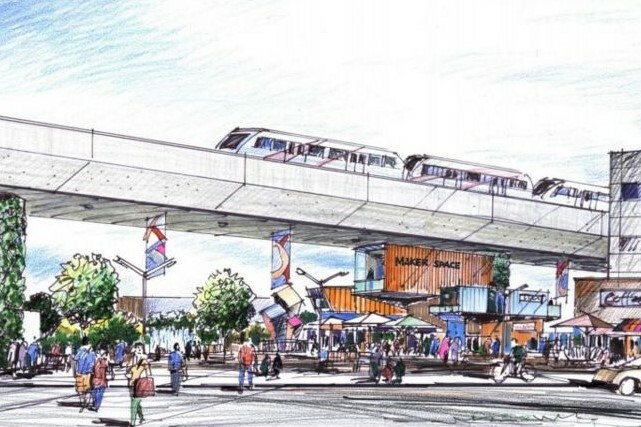 This is going to give our community an additional big boost, where we can have access to the entire city via transit. 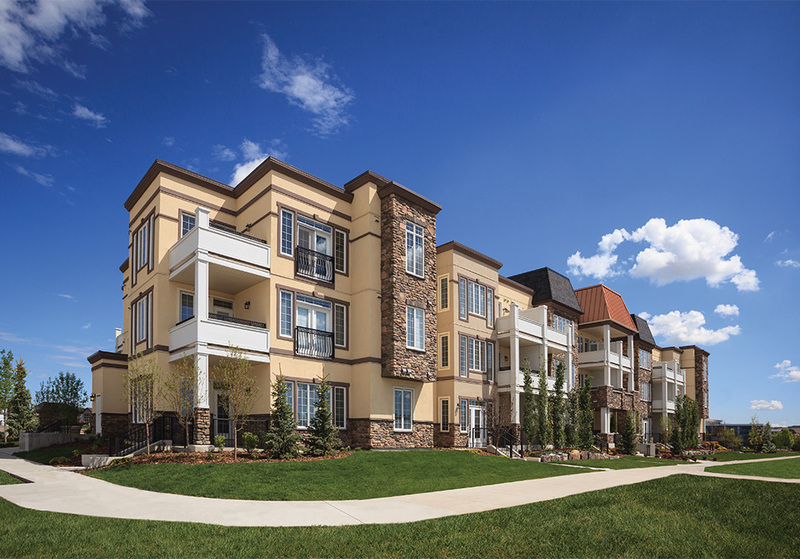 Our Gatestone Townhomes are officially on the market, and they are selling fast! 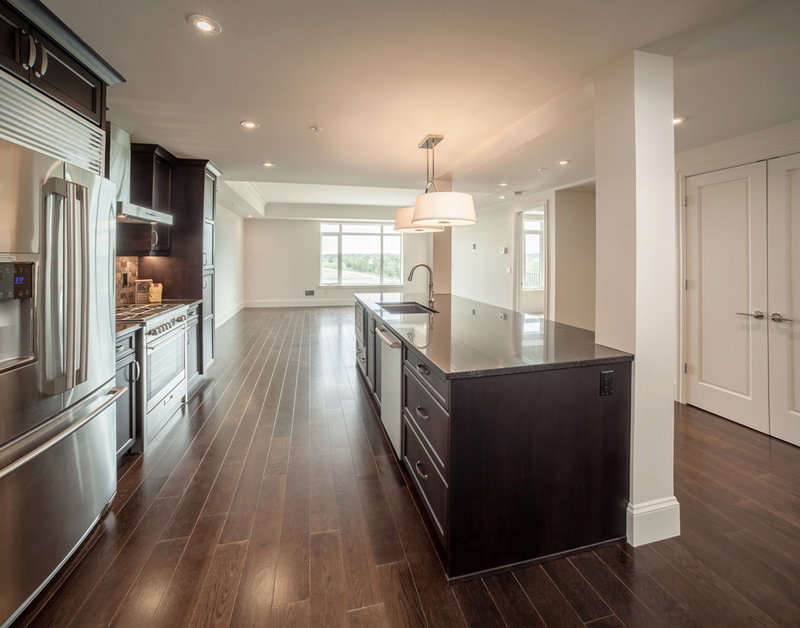 Be sure to stop by the Presentation Gallery to view the spacious floor plans and beautiful finishes available in these exclusive townhomes. With only 15 units available, you won’t want to sleep on this one! 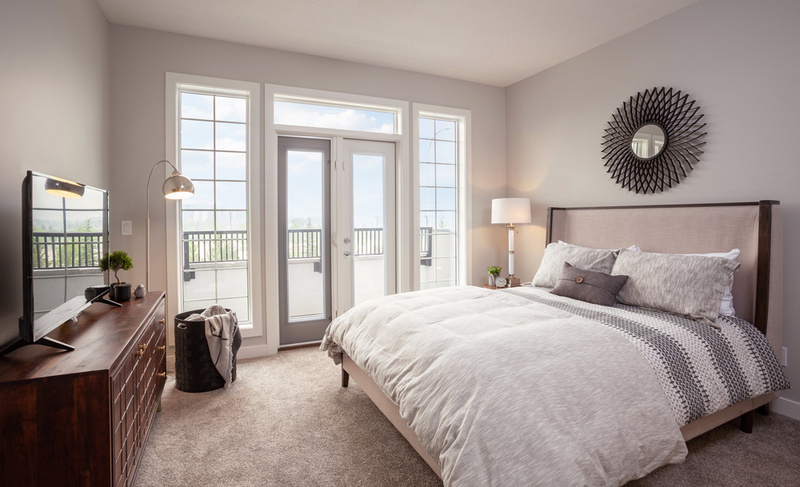 Two and three bedrooms units are available from the $490’s, including opportunities for further personalization and customization from our curated options. 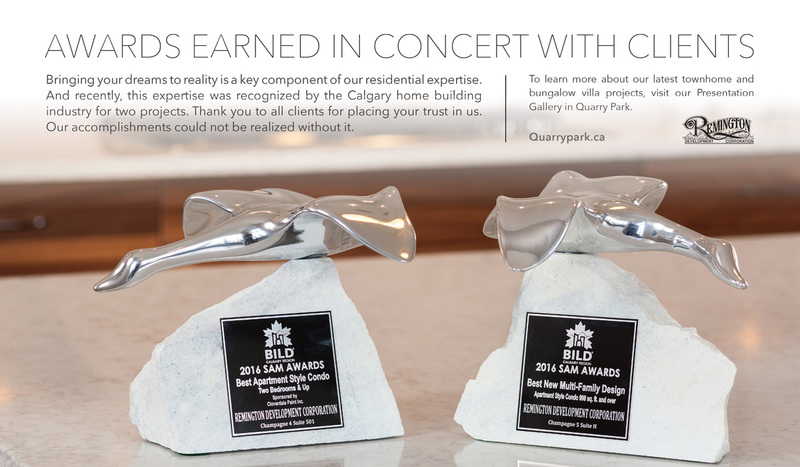 Remington Development Corporation proudly brings home two SAM Awards this year. 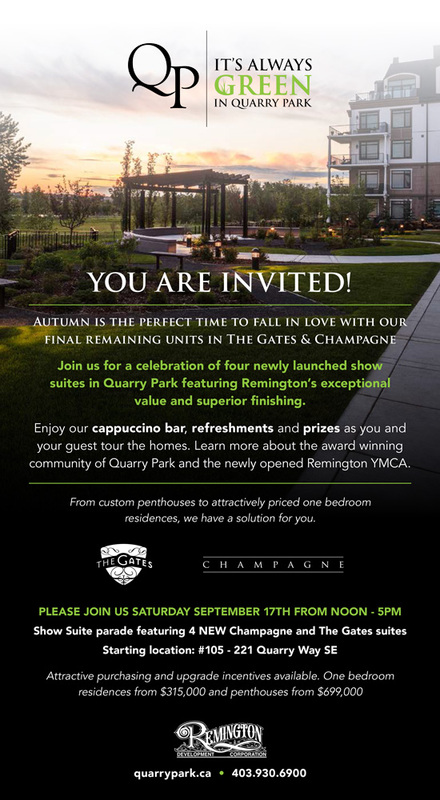 Autumn is the perfect time to fall in love with our final remaining units in The Gates & Champagne. 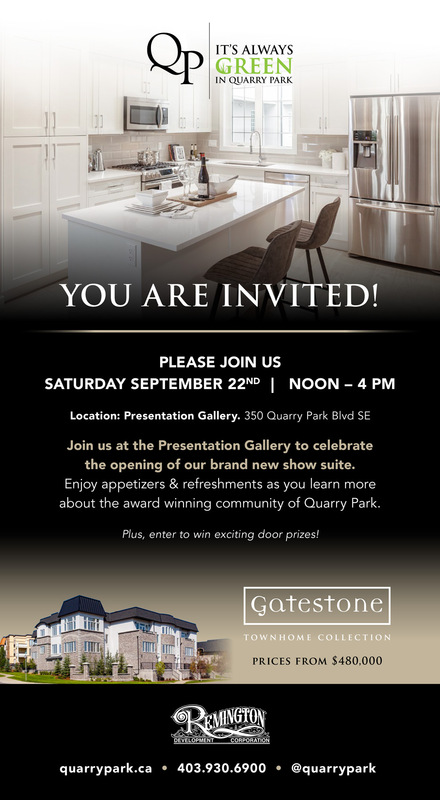 On September 17th we invited guests to tour our four newly launched show suites in Quarry Park, featuring Remington’s exceptional value and superior finishing. Along with a cappuccino bar and refreshments, prizes were awarded throughout the day to participants of the tour. 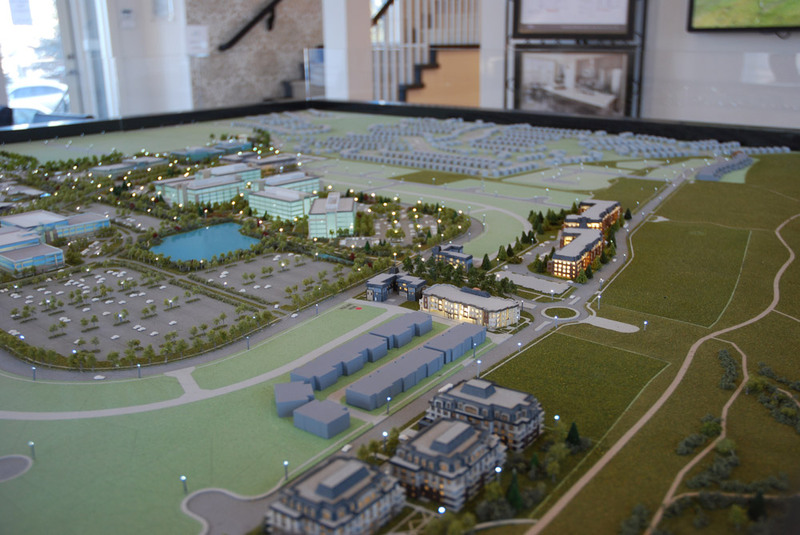 Community amenities such as the Remington YMCA and the Child Development Centre were impressive features for guests to Quarry Park. 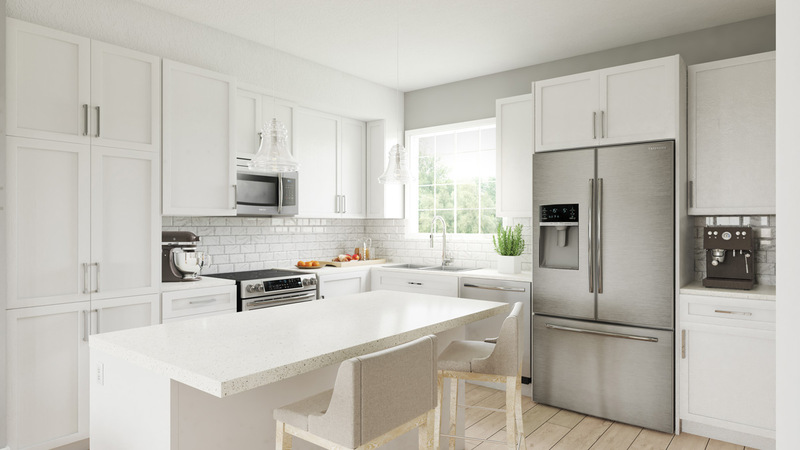 With prices starting as low as $315,000 and a variety of upgrade incentives available, Quarry Park has something for everyone. The Remington YMCA has been open since June and brings year-round fitness to residents of Quarry Park and the surrounding area. 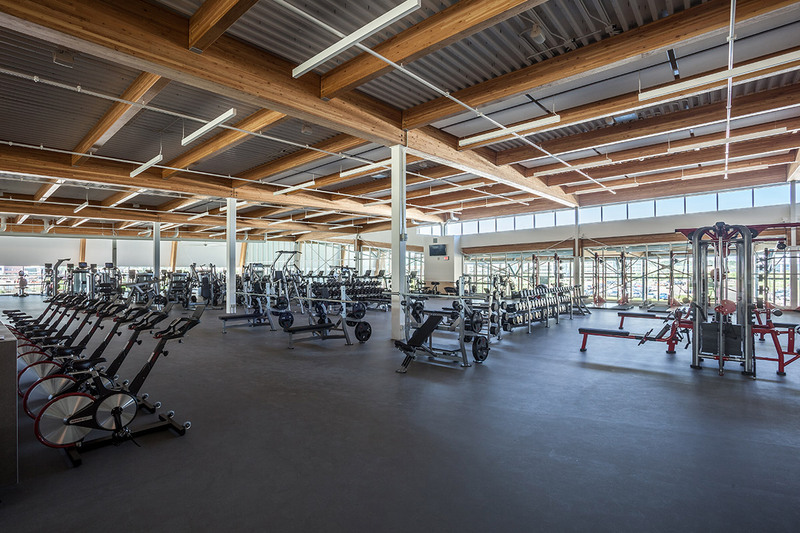 Memberships to the facility are selling fast, as visitors take advantage of the amenities available at this 95,000 square foot facility. 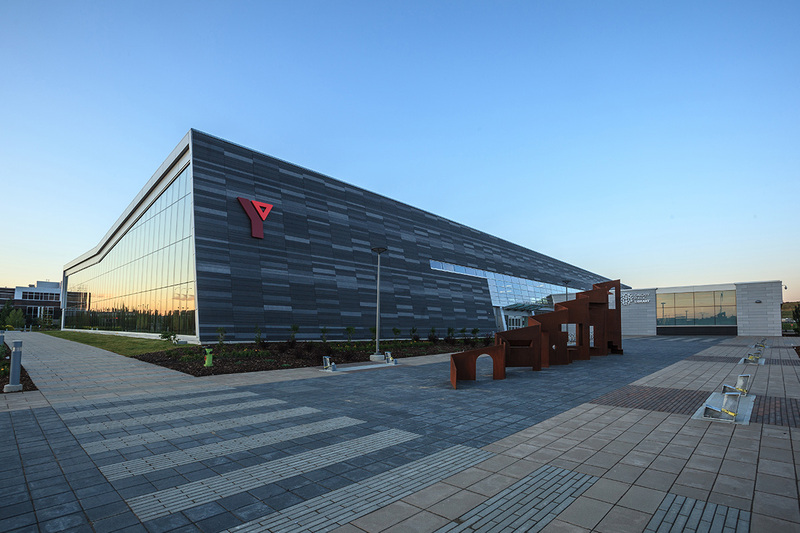 Featuring a fitness centre, running track, gymnasium and two pools, there’s something for everyone at the Remington YMCA. There’s even a daycare centre and library to round out their many offerings. 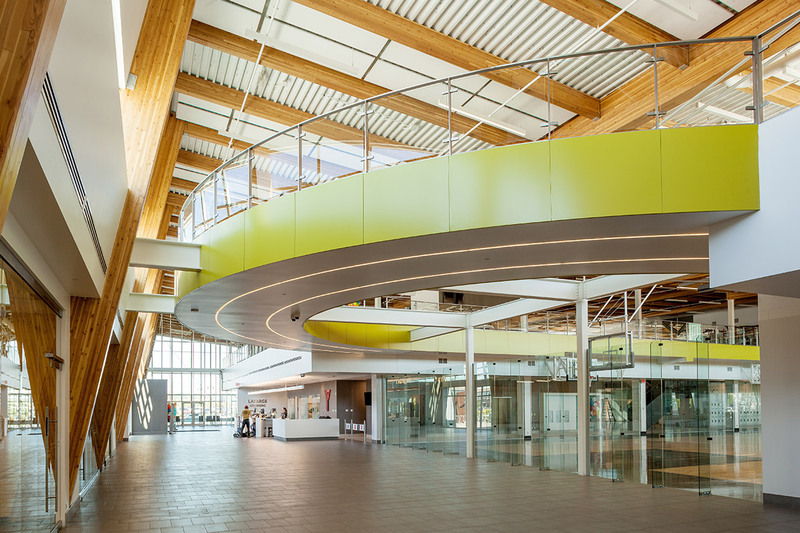 The striking architecture of the Remington YMCA is a complement to Quarry Park and a public-art installation, from artist Adad Hannah, adds further interest for guests and members. As we all know, spring has arrived early in Calgary. 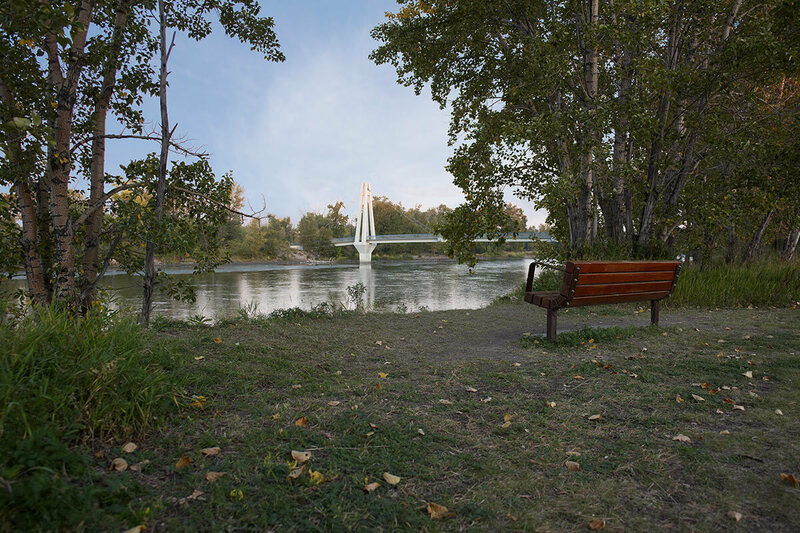 What a great time to test out the many pathways and trails throughout Quarry Park including Quarry Park’s nature reserve along the Bow River. 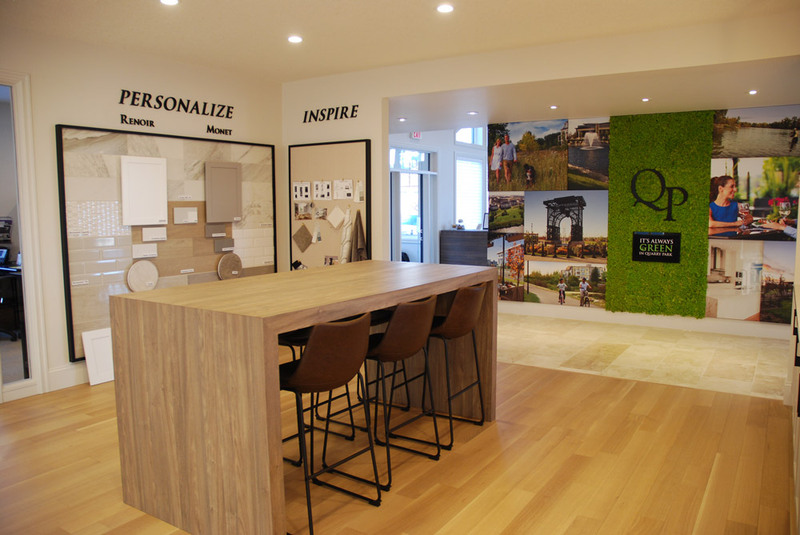 While you’re out, stop by our Presentation Gallery and learn more about residential offerings in The Gates or Champagne. Penthouse units are still available in Champagne, with amazing views of Quarry Park’s nature reserve, pathways and architecture. Stop by and say hi! 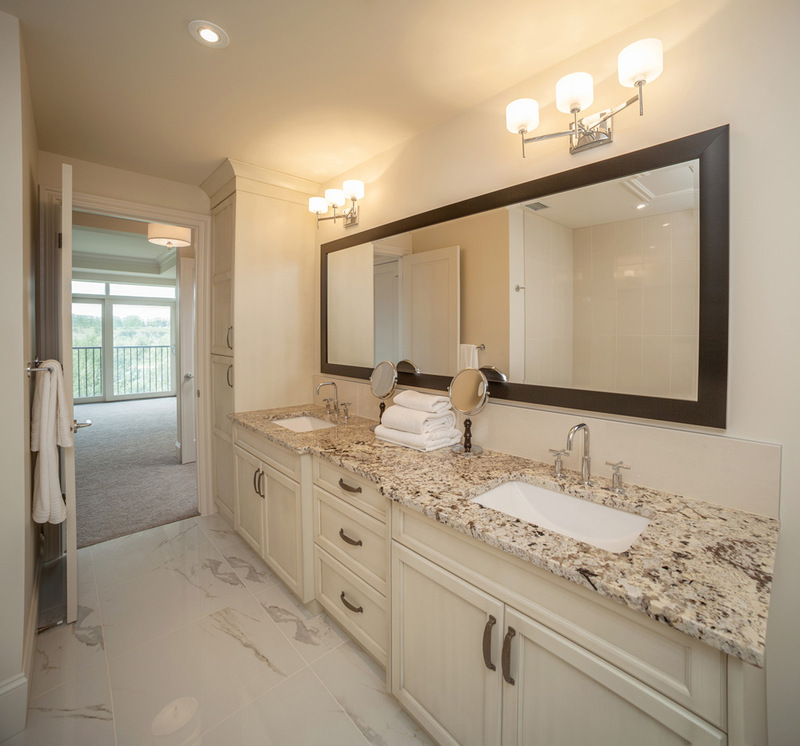 With 2015 coming to a close, Quarry Park is feeling festive as residents finish their holiday preparations. Wreaths don front doors and snow caps the trees, creating a picturesque winter wonderland in Quarry Park. 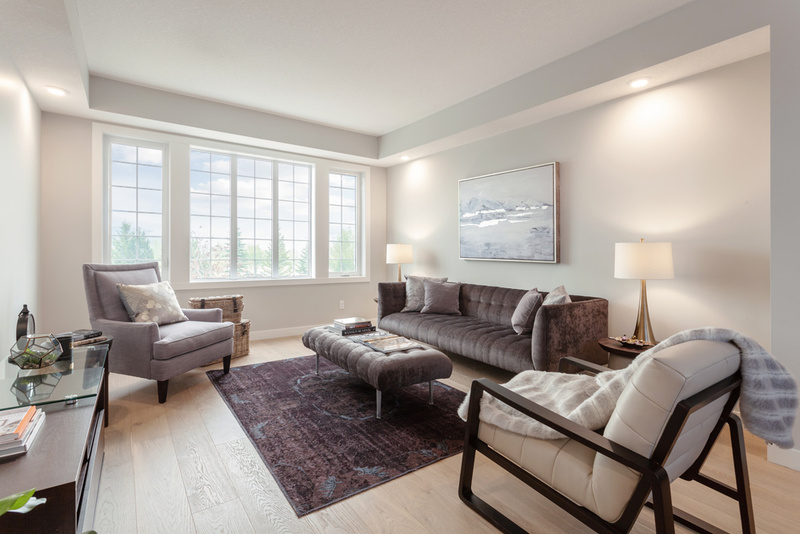 With 85% of the Champagne suites now sold, new residents will be excited to spend their first holiday season in their new homes. 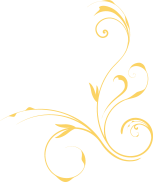 Buildings I – IV are occupied, and homeowners will be taking possession of their Building V suites in January and February of next year. 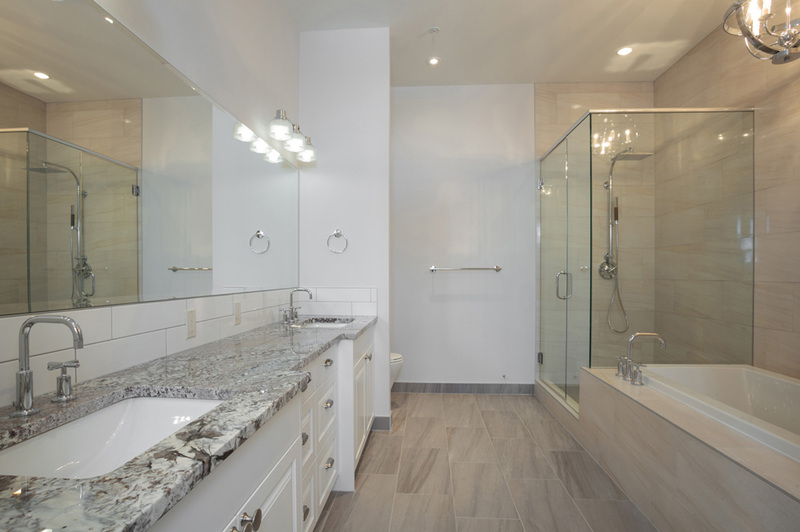 Although Building V marks the last phase of Champagne, there are still a variety of suites available including one and two bedroom units, and penthouses. 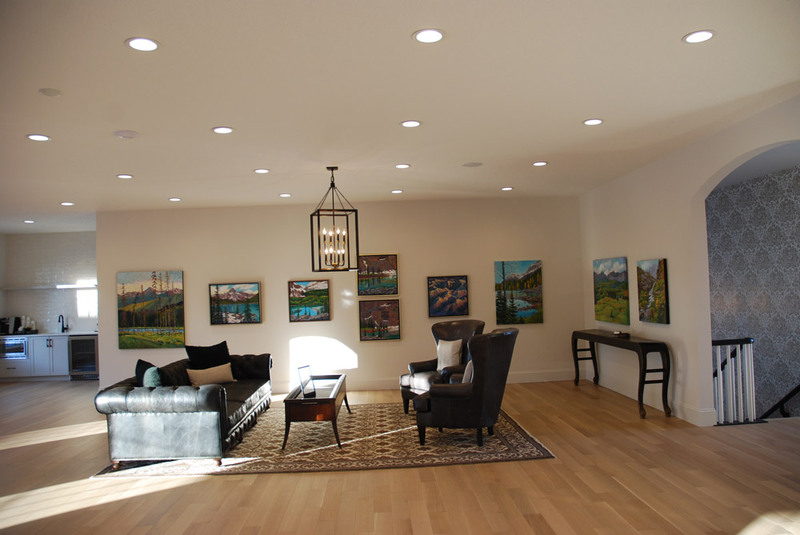 Contact us at the Presentation Gallery to book a viewing of these popular riverside luxury homes. 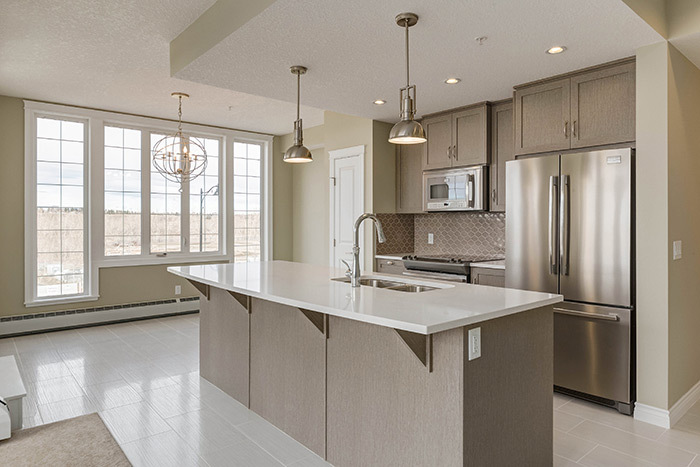 A steady stream of traffic has been flowing through the doors of the stunning show suite available for The Gates – Remington’s latest residential offering set amongst the picturesque community of Quarry Park. 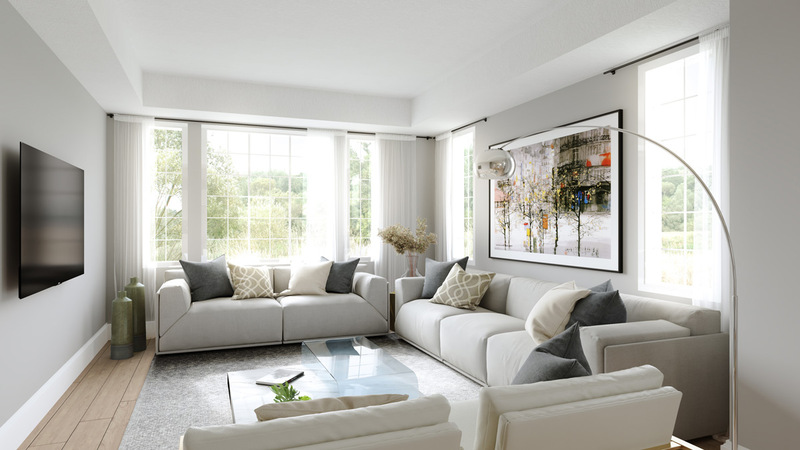 With spacious floorplans and designer finishes, these stunning homes will be sure to sell quickly. Landscapers have been working diligently to sculpt the beautiful terrain, framing the exterior architecture of the building. 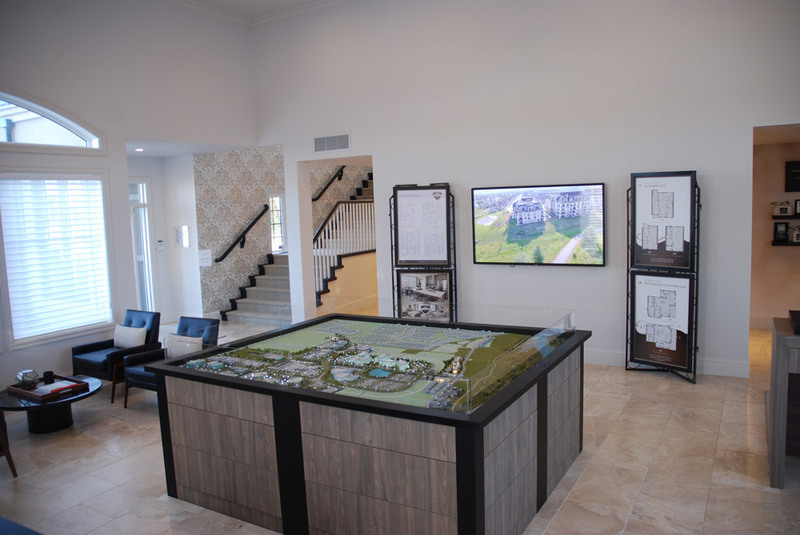 Come by our presentation gallery to book your appointment to view The Gates – you won’t want to miss out! 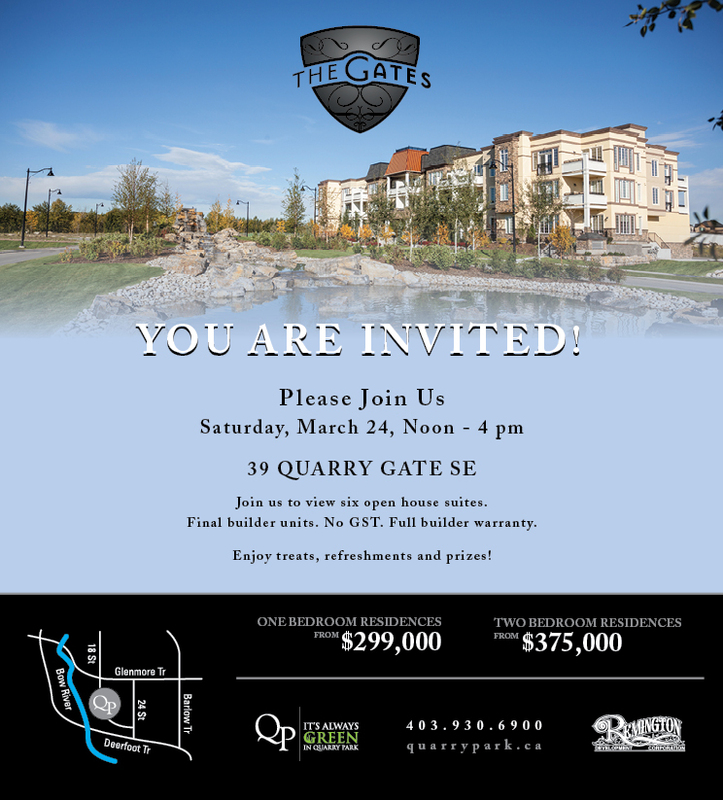 We’re pleased to announce the opening of a show suite for The Gates – our newest residential offering in Quarry Park. 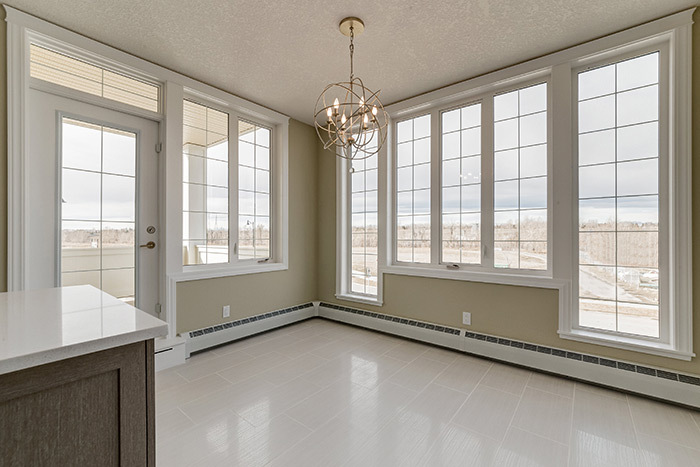 Visit our presentation gallery at 350 Quarry Park Boulevard SE to set up your appointment for viewing. 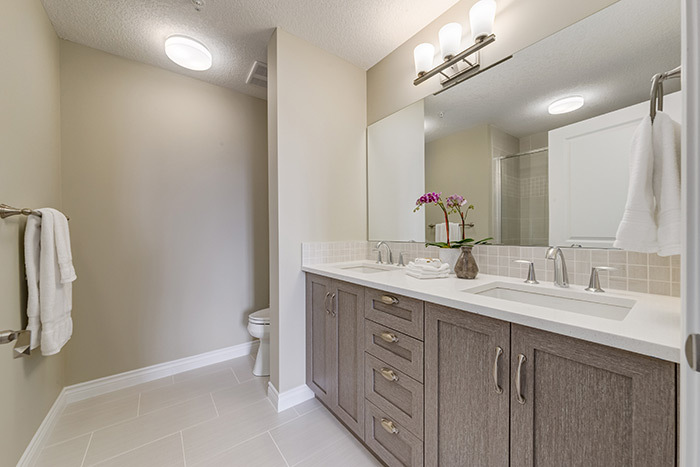 Experience the beautiful finishes and exquisite layout of The Gates first-hand when you visit a show suite in Quarry Park.